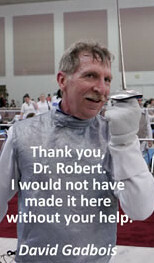 Thank you, Dr. Robert, for all of your help. 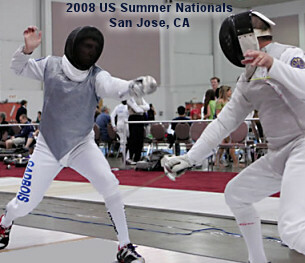 I would not have been able to compete in this year’s US Summer Nationals without your help. I had a great time – and I’ll do even better next year. Again, thank you for all of your help.